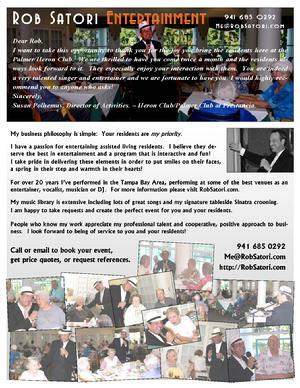 Rob Satori Entertainment welcomes new client Autumn Assisted Living! 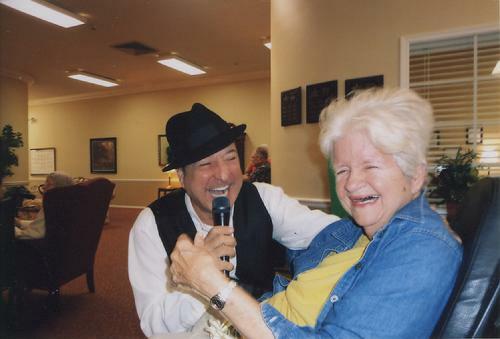 Rob Satori Entertainment welcomes new client Freedom Village Health Center! I look forward to being of service to the residents and families!